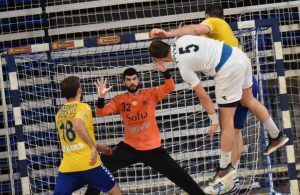 Home / Index category / Dramatic Handball weekend in Israel. 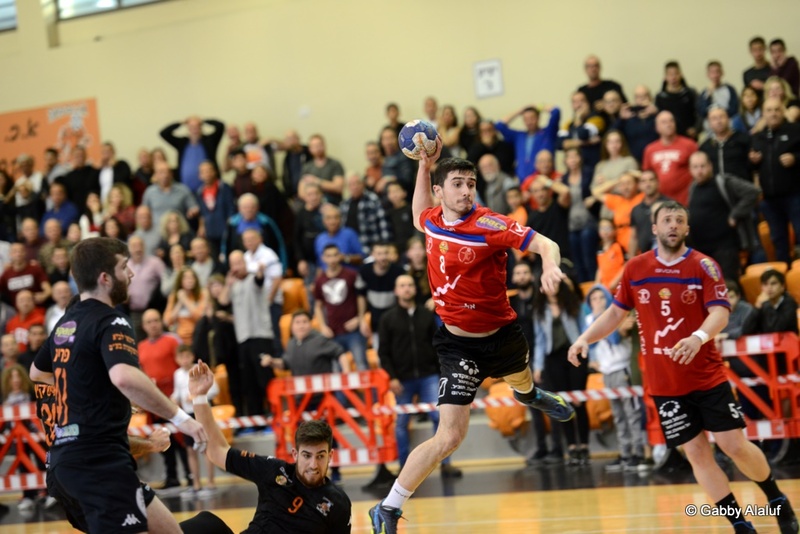 Dramatic Handball weekend in Israel. The champions, Hapoel Rishon LeZion, came back from 21:24 deficit for H.C Ness Ziona for a 26:25 after last second goal by the middle back – Ido Palach. In the north side of Israel, Maccabi Kiryat Motzkin surprised Hapoel Ashdod 31:30 with 12/14 by the right wing, Barak Amar, and two last minute stops by the goalkeeper, Alon Cohen. SGS Ramat Hasharon under Assaf Levy kept the league’s winning streak with 35:28 on H.C Beer Sheba and Bnei Herzliya won with 31:30 on Hapoel Kiryat Ono. The leaders, Maccabi Rishon LeZion, stayed on the right path with 45:29 on Hapoel Ramat Gan. Ironi Rehovot are on the wrong path with another lost, 30:32 to H.C Holon. Maccabi and Holon will meet in the Israel cup final on Monday, 20:30 Israel clock. Next Story → Budapest to host EHF EURO 2022 in 20.000 seats Arena?